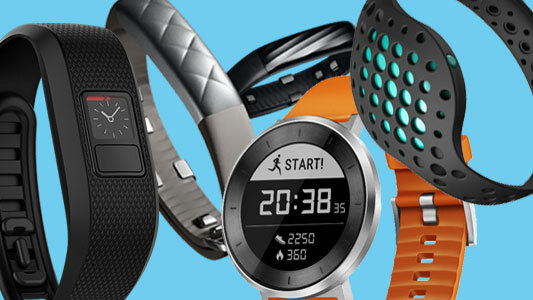 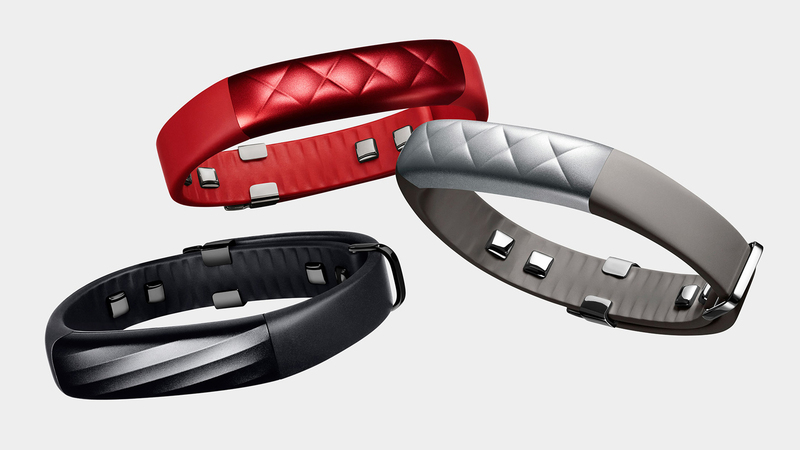 Want the cheapest fitness tracker on this list? 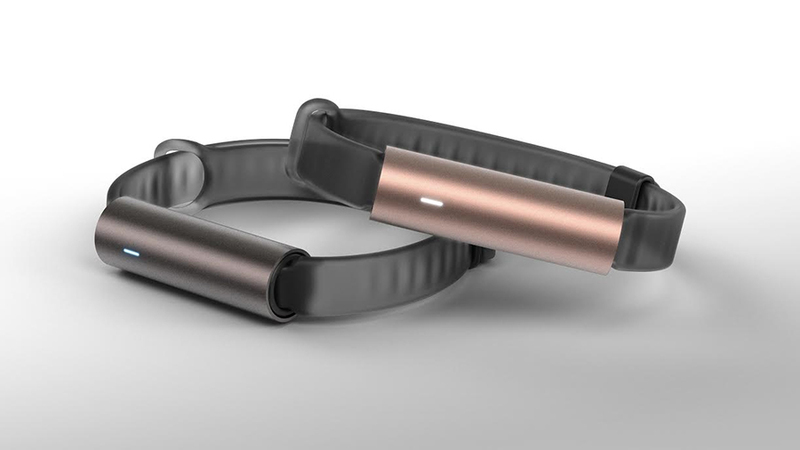 It’s here and it’s called the Mi Band 3, and it’s not a completely useless device. 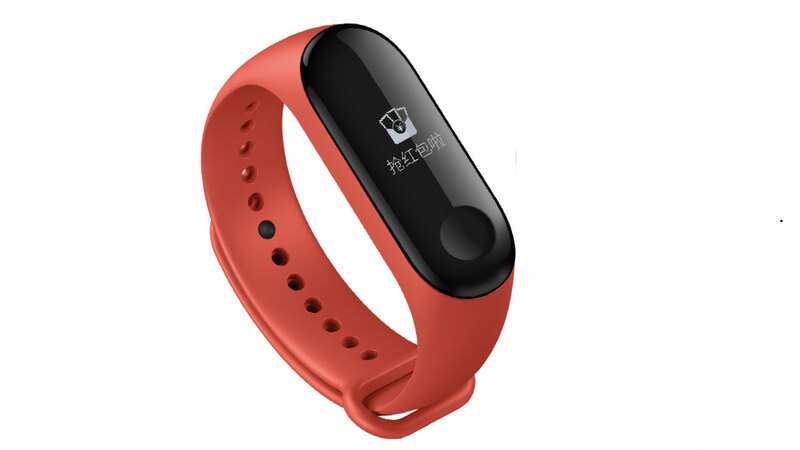 In fact, the Mi Band 3 can do a lot considering how much it costs. 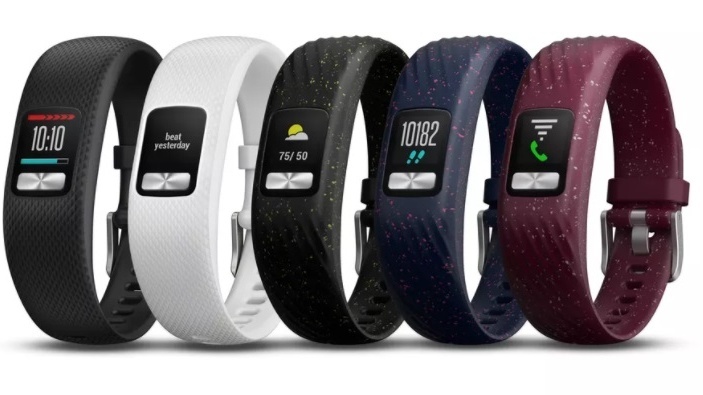 It comes with a battery life that should last around a whole month depending on how much you’ll be using it, and there is tons of fitness tech built-in. 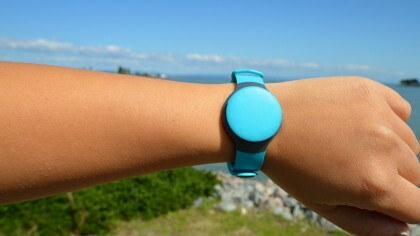 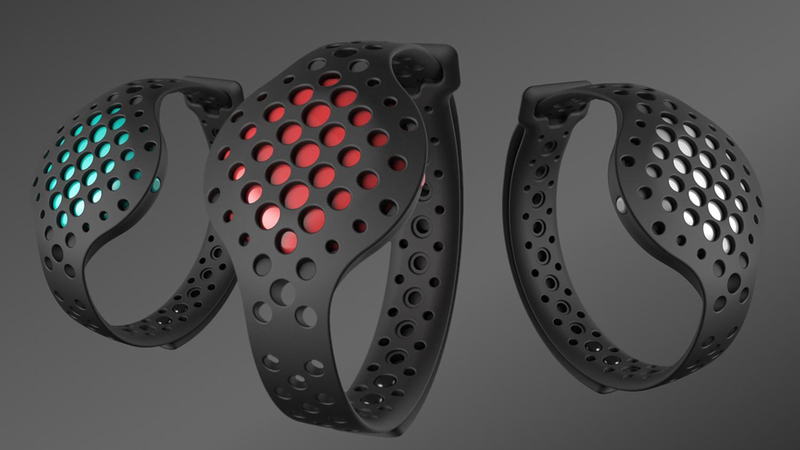 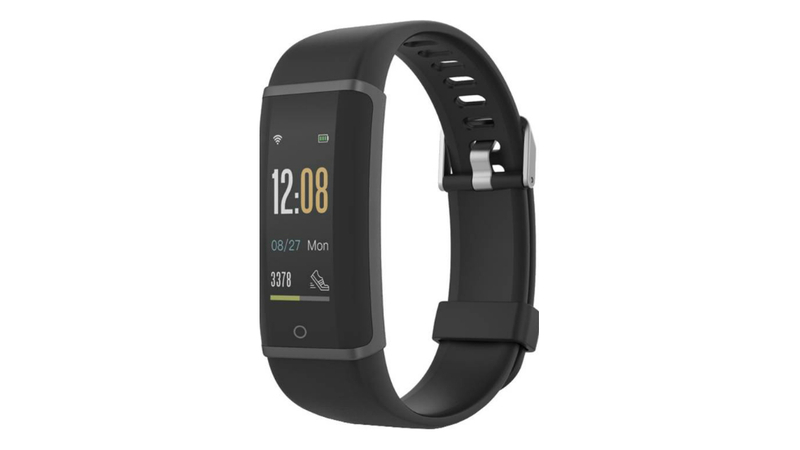 There’s no GPS, but it comes with a heart rate monitor and tracking tech for your daily step and workouts too. 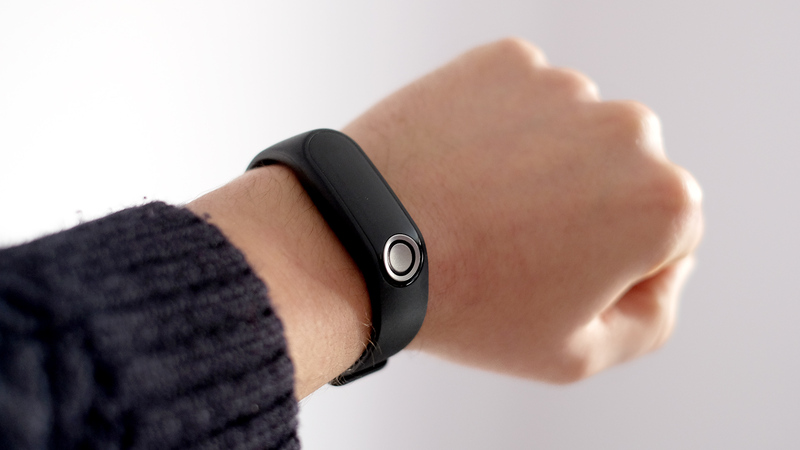 It’s not the most attractive fitness tracker you can buy, but it has a slimline design and it’s light so you won’t really notice you’ve got this on your wrist. 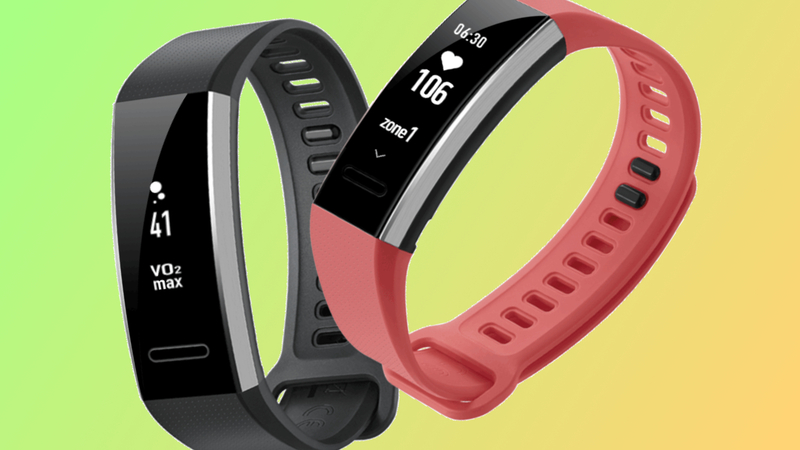 The screen can show you stats for your workouts, and it’s much bigger than the one on the Mi Band 2. 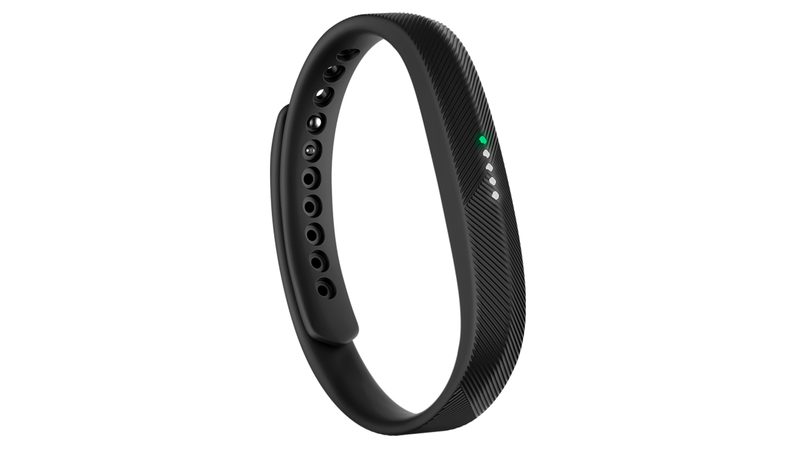 If budget is your main concern in your search for a fitness tracker, it’s hard to go wrong with the Mi Band 3 from Xiaomi.